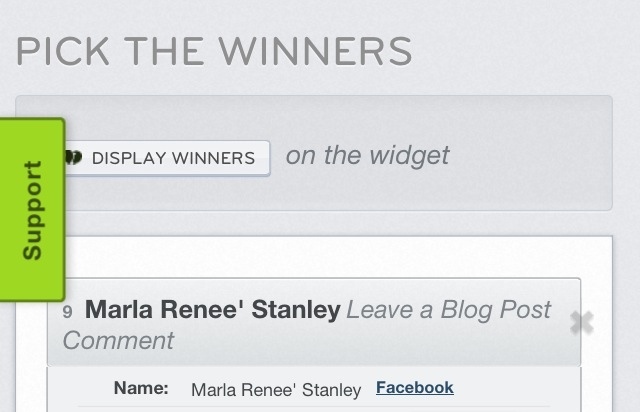 Congratulations Marla! You will receive an email from me so that we can coordinate getting your new print! Thank you everyone who participated in this giveaway. I'll be making them a regular event with Ferial-Shmerial Designs, so stay tuned! Aug 23 i heart us. >>> Giveaway!